As the title states, I will make you a list of the 5 FPV drones I consider to be almost as easy as breathing to fly. So the article is focused more on the drones that are made for experimenting and if you have “flying drones” as a hobby. 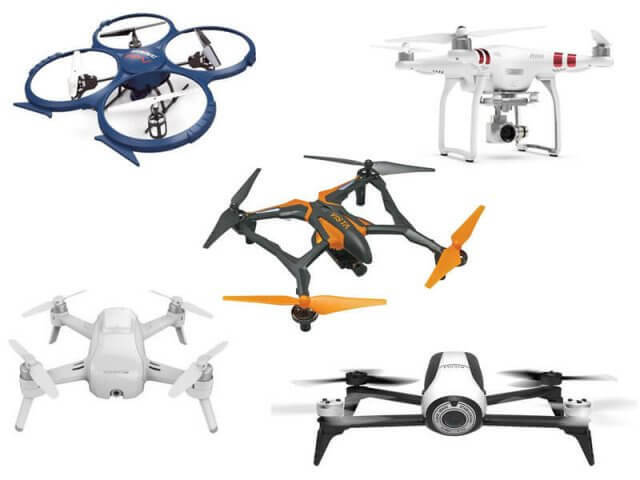 There are some expensive drones that do the most of the work automatically, but there are also some drones that are no more expensive than a little toy. The Parrot is very known in the drones industry and you can mostly expect quality from them. The Bebop 2 is very easy to fly and it has a very good battery making it capable of flying 25 minutes without any stop. 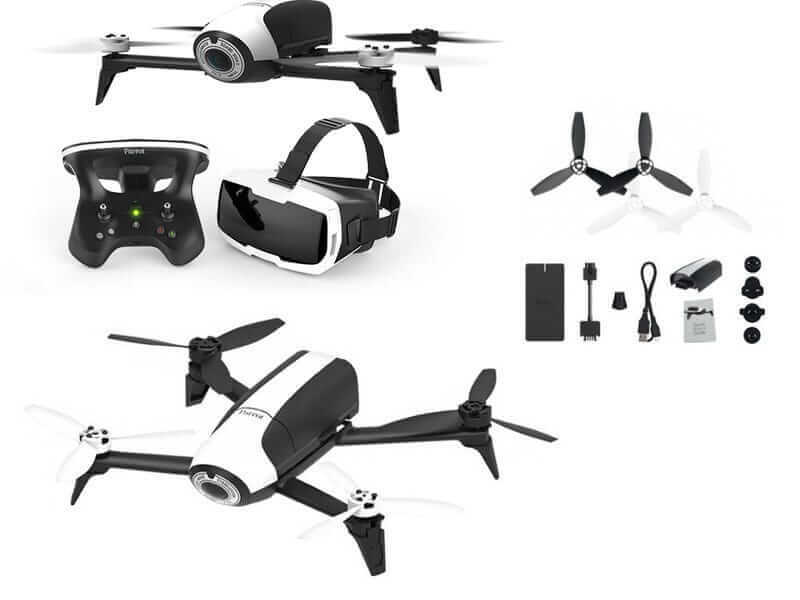 You get a pretty good package at $699, a 1080p camera, good battery, the Skycontroller and the FPV goggles that can give you the best experience. The Dromida Vista is a compromise between price and performance. 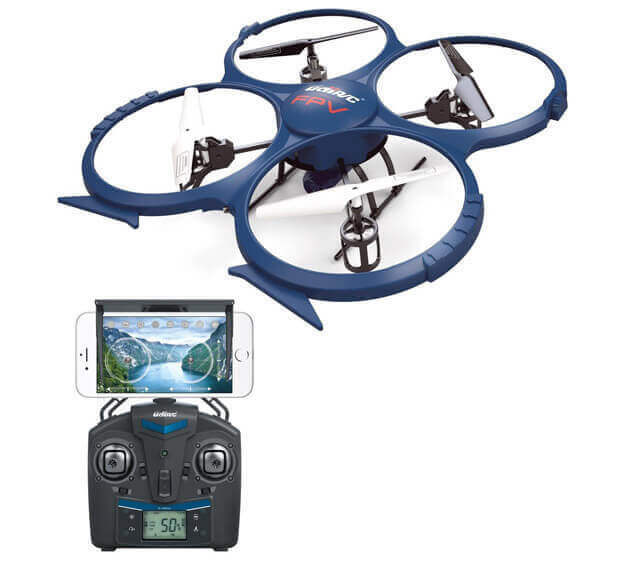 It gives you the FPV experience with a flying mode that can help users with no experience. You can fly it in that mode easily and if you get the hang of it, you can deactivate the flying mode in order to give you more control. With a flight time of 14 minutes, you have enough time to experiment and do some awesome tricks. Price: $140. If you plan to also take some decent shots and videos, then Yuneec Breeze can be the best choice for you. 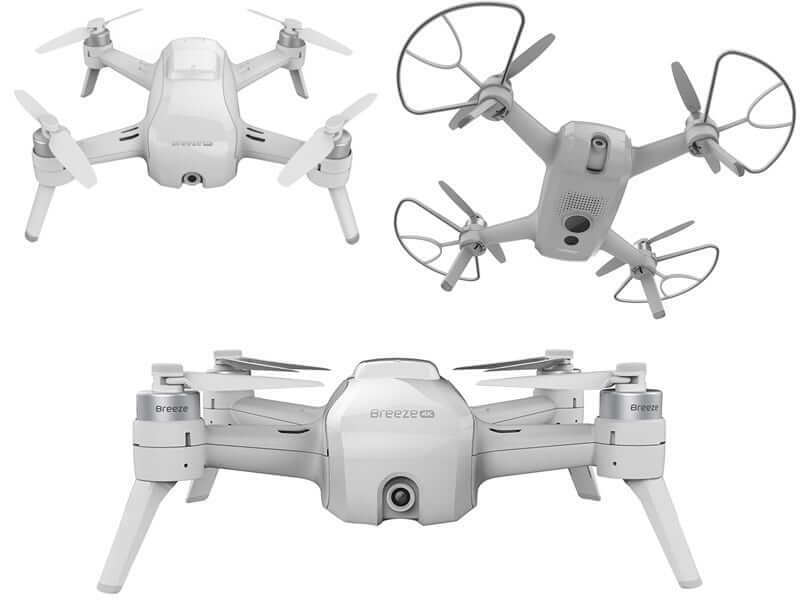 Yuneec Breeze has different flight modes that can help you a lot for this purpose, but the battery life is not that great, standing at around 12 minutes. UDI U818A is on the affordable zone for people on a budget. If you want a decent beginner drone, then UDI U818A can be a very good choice, but the flight time is only around 7 minutes, so you would get a really good drone, but you couldn’t fly it that much.Price: $100. Now this is a very popular drone. And it is popular for good reasons. The only problem is that it can be quite expensive. 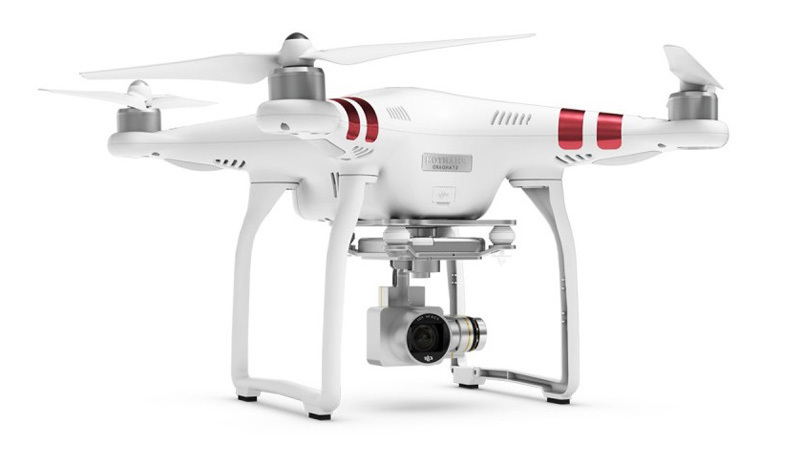 Now DJI Phantom 3 is more affordable than it was when it appeared, but it will still set you back with $494. Everything is well balanced, good camera, great flight experience for beginners and a flight time of 23 minutes. There is a n FPV drone for everyone, but of course, the lower the price, the more compromises you have to make in order to have it. A mid-range drone should be the sweet spot for everyone. If you want an FPV drone, then you should make sure you can use it for a while. But if you cannot do that, then the cheaper models aren’t that bad, but you will not be given the best experience possible, even if they are easy to fly.